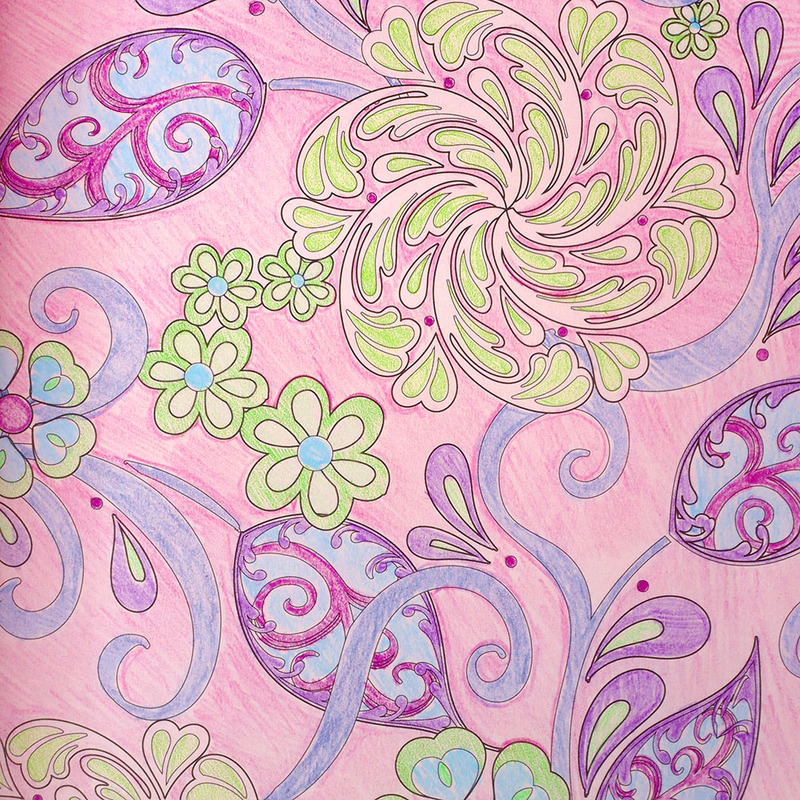 Okay, I have to confess I’m not a great colorer. 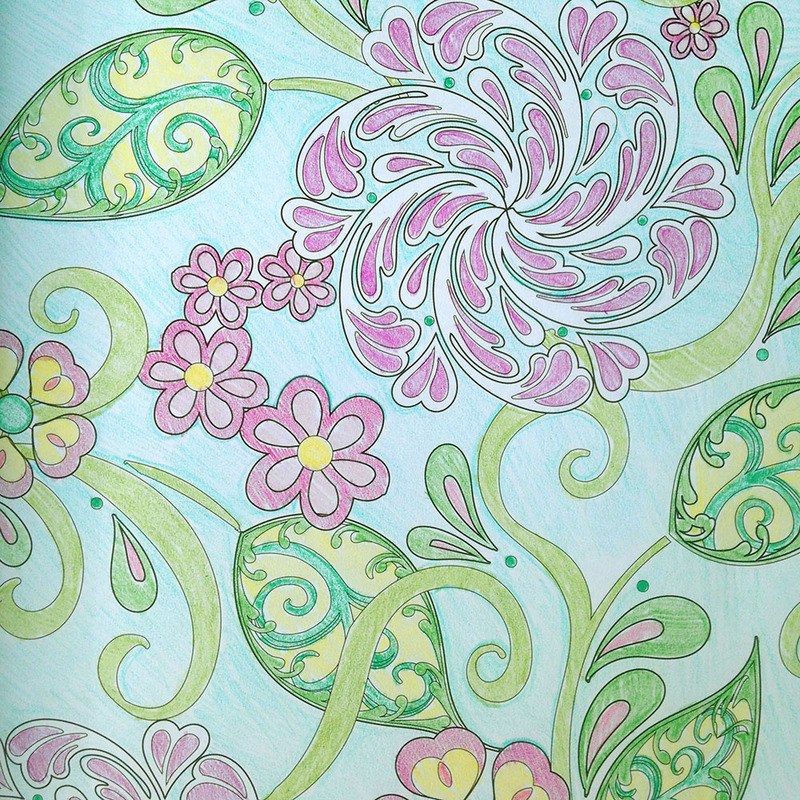 (Happily, coloring is not a skill that is required when quilting.) I’m not very good at staying in the lines so I quickly switched from markers to colored pencils to hide my mistakes! This made it much more fun! 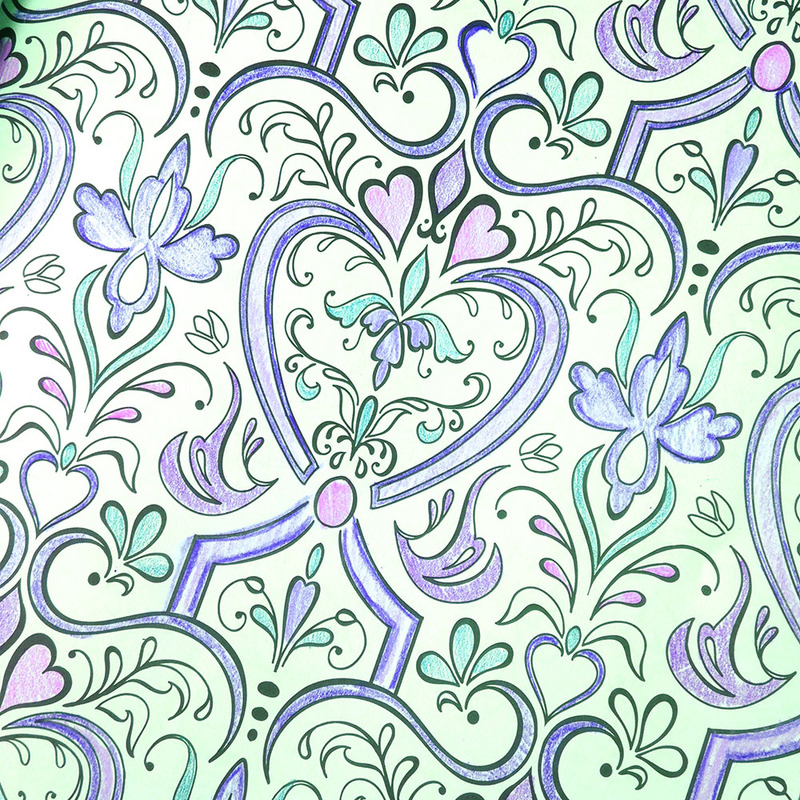 And then I discovered that, once I colored, I could recolor things in photoshop really quickly. Whoopeeeeeee! For the final chance to enter to win an ebook, leave me a comment on this post telling me YOUR favorite color! One entry per person please and the deadline is end of day this Sunday the 13th. Special thanks to C&T Publishing, Benartex, The Little Red Hen, American Patchwork & Quilting, Sarah Vedeler Designs, Brewer Sewing, Generation Q Magazine, Quiltmaker, and Cherry Blossoms Quilting Studio for hosting the hop. I so appreciate it! I hope everyone has happy and healthy holidays! Next post: Free-Motion Quilting Ideas: How to quilt a holly leaf! My favorite color is a rich red. My favourite colour is a rich lime green. Great post. I used to be checking constantly this blog and I am impressed! Extremely useful information specially the final part I handle such info a lot. I used to be seeking this particular information for a long time. Thank you and best of luck. Thanks for that Bobby – it is EXACTLY what I have been looking for and wish I’d had some months ago!Now.. all I need to do now is work out how to extract my posts from a downloaded .sql file as I have found another old backup I had downloaded and just want the last 2 months worth of work out of it..
My favorite color (if I am forced to pick one!!) are the blues. I like all blues, especially heading toward greens. But depending on the day, my favorite can change! My favorite color is teal blue. Love to pair it with other colors. My favorite color is purple, although I love all jewel tones. 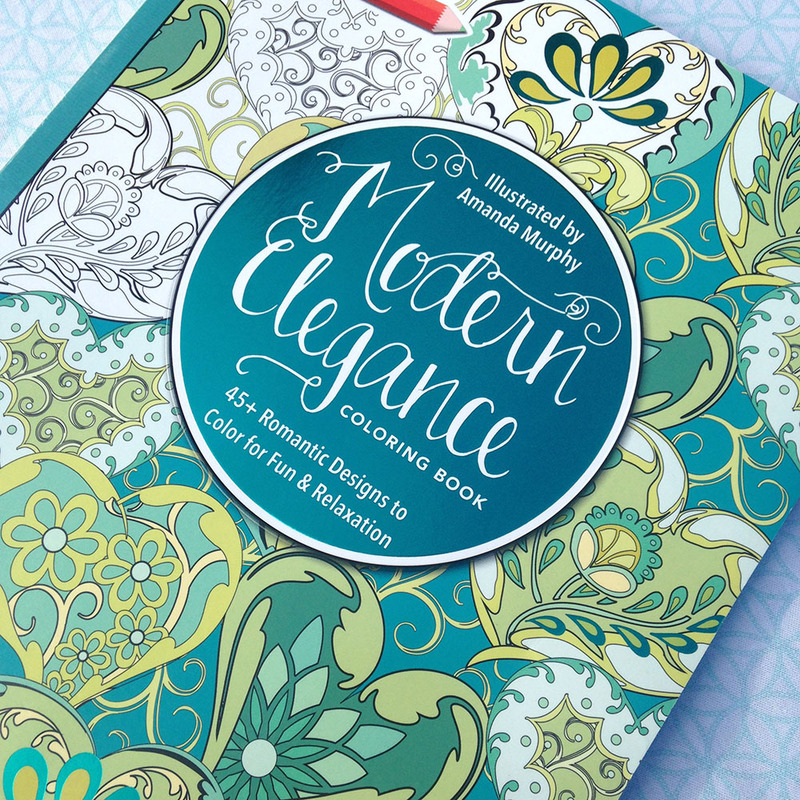 I just got my copy of “Modern Elegance” and I’m looking forward to some quiet time coloring after the Christmas rush is over. The book is beautiful. Sunny yellow is my go to color, it’s bright, happy, and inspiring. haha! so funny that you are not into coloring, but have a coloring book. 🙂 It’s beautiful and my favorite color is purple. I love blues and greens – especially the way your last picture looks! What lovely designs! Thanks for producing such a lovely, inspirational book. My favorite color is blue. I Love rich deep colors, teal in particular. My favorite color has always been purple, but the new saturated colors (Basic Mixology, Tucker Prairie for example) in turquoise and coral are right up there in the race for first place. My favorite color is nature green. My favorite color is the blue/green color of the ocean at Destin Florida ! It’s kind of a teal, but depending on the day can change!! Prettiest color in the world as far as I’m concerned!! blue – I love to pair it with shades of green and yellow. Your’s is a point of view where real inleglitence shines through. Thank you, I’ve recently been searching for info approximately this topic for ages and yours is the greatest I’ve discovered so far. However, what about the bottom line? Are you sure concerning the source?